Any one who visits here regularly will be familiar with the fantastic photography of Simon Lea, who has been stunning us for the last couple of years with his amazing photographs of Bearwood. Well, for those of you on Facebook, search out Simon Lea Photography, like his page, and spread the word. You will not be disappointed! 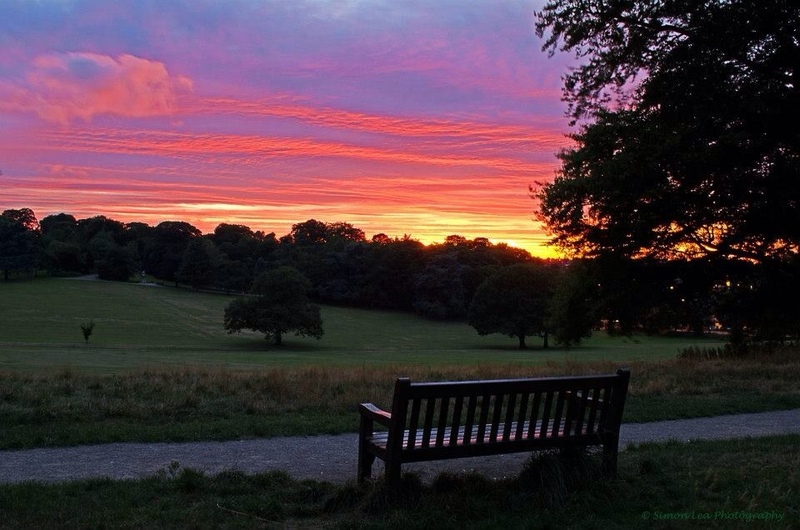 Here's one the BBC used…Warley Woods at sunset.